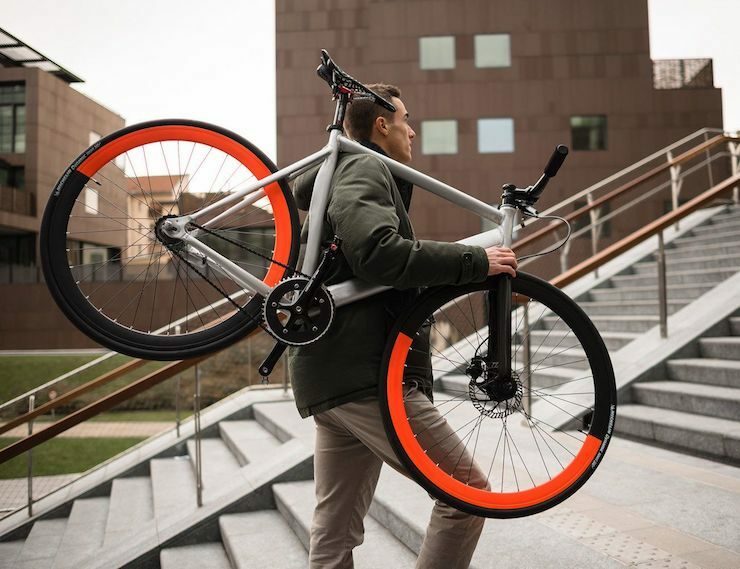 SZ Bikes Equilibrium Urban Bike | OhGizmo! By Gadget Flow on 05/15/17 • Leave a comment! Make the race to work each morning that bit quicker with the SZ Bikes Bikes Equilibrium Urban Bike. This sleek thoroughbred features a lightweight aluminum frame that adjusts to your height. You save even more weight with the carbon fiber fork, and the Tektro Hydraulic Disc Brake System helps you stop quickly in all conditions.